For the second time in a week, our Warren headquarters was alive with activity in the early hours. Forty four Young People were assembled along with 13 Adult Leaders ready to catch a coach to Manchester Airport. 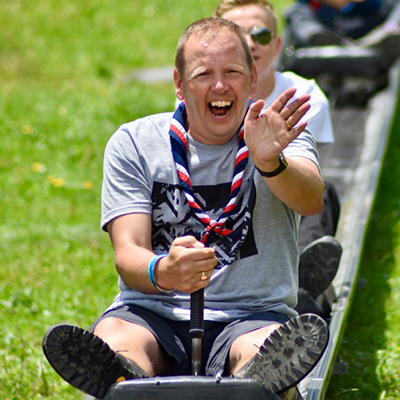 All were set for a week of activity at the Kandersteg International Scout Centre (KISC) in Switzerland. A 2-hour check in process at the airport delayed the flight to Amsterdam slightly and in-turn left little time to change flights for the final leg to Zurich. A further 2-hour coach journey saw everyone arrive early afternoon. 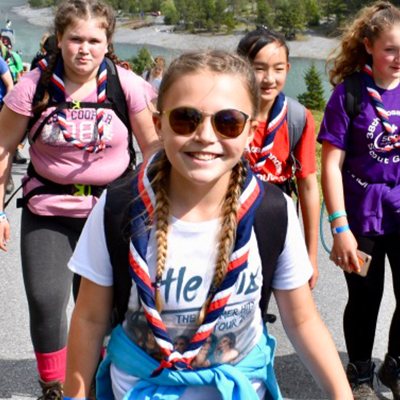 After settling in to the dormitories it was time to explore the site and familiarise ourselves with the area and to take in the sight of the wonderful Swiss mountains. Monday saw everyone with the help of a cable car climb the Oeschinensee mountain and to take in the splendid views from the top. Time was spent walking for an ice cream to the glacier lake and everyone was keen to try out the Rhodelbahn Sled Run. 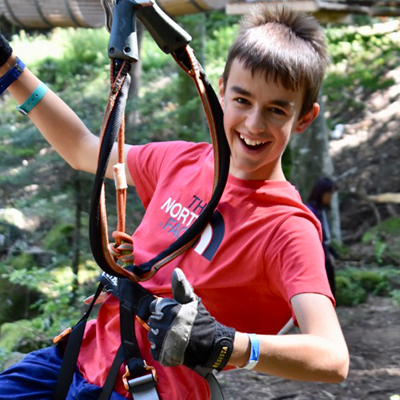 Tuesday would see half of the Group take the train to Interlaken where there was time for shopping before making their way to the nearby high-ropes course set in the trees of Seilpark. The second half were to take the journey on the Wednesday. Friday would see a busy day with a coach trip to the Maison Cailler Chocolate Factory in Broc. This went down well with everyone as there were plenty of samples to try and lots of chocolate purchased after the tour. The coach them moved to Pringy-Gruyères to the La Maison du Gruyère cheese factory. Following the tour, souvenirs (some edible some not) were purchased from the gift shop. 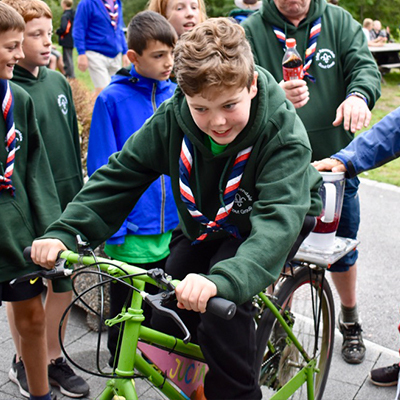 On returning to the campsite, everyone readied themselves for one of the highlights of the week – the International Campfire. The 44 Scouts looking lost in a sea of other Scouts from across the globe. Other activities in and around the campsite over the week included the Backwoods Workshop which included lighting fire, purifying water, den building and cooking bannocks on the open fire. 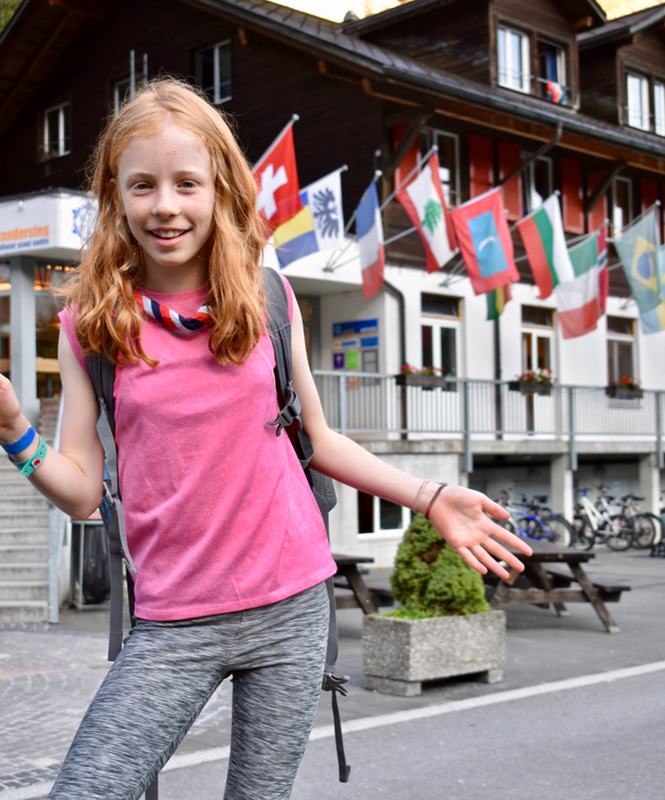 A Compass Course, Climbing / Abseiling, the 70-metre Zip-wire, the Kandersteg Trail, The Jucinator (smoothie maker) and another highlight, the Alps Hike. The International Evening, Kander Challenge and Messengers of Peace BBQ went down well with everyone. The week was soon over and once again we would be travelling through the night returning to Rossendale by lunchtime on the Sunday. 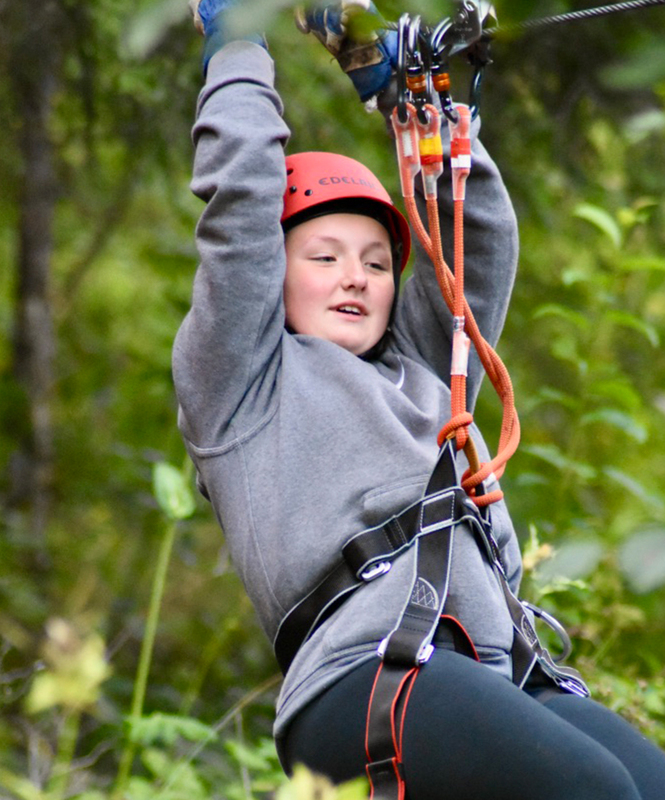 The trip was a success and now with more of an idea of the area, plans are already underway to return in 2021.